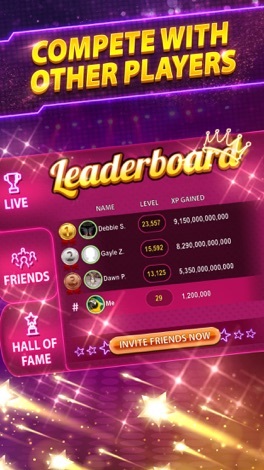 Check out the new, exciting feature that will take your gaming experience to a new level! Play the new "Daily Mission" and complete daily goals to grab the daily prizes, lets see you beat the clock! We also built in extra stability & made some bug fixes as well to improve your gaming experience. Look for Cash Bombs, Free Games & the Firework Spectacular Bonus Game - Get BIG WINS when they explode into action! The thrill of premium Las Vegas casinos is now in your pocket for FREE with Jackpot Empire Slots! 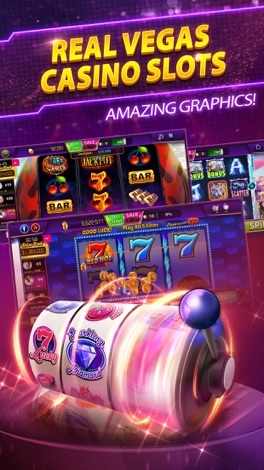 Join thousands of players and experience the magic of 777 slot machines on your device. We have over 50 exclusive themed slot machines! Diamond Jackpots, Arabian Tales, 90210, Wild Olympus, and Cleopatra Reels are only a few taps away! Will you hit the jackpot today? Stop waiting around and become an instant billionaire now! Jackpot Empire Slots is the ONLY slot machine game you need. We have an endless amount of mesmerizing and entertaining classic yet unique slot machines. Thousands of players log on everyday and win HUGE every minute. 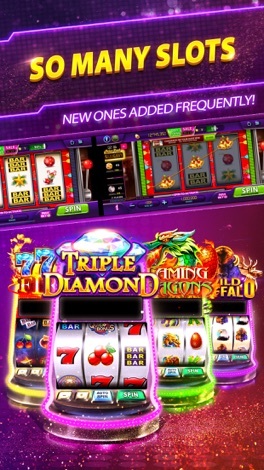 Everything from Triple Diamond slots to live multiplayer real-time tournaments is all in one app. Tired of playing the same old casino app? At Jackpot Empire, we pride ourselves on having the biggest and most premium selection of the newest slot machines for the finest virtual billionaires. Join tournaments, play new bonus slots and experience a true online Vegas experience. With crystal clear, high definition graphics, our slot machines give you an immersive social gambling experience that’s unbeatable. Flashing lights, quality animations, and stimulating colors create an unforgettable experience that’ll make you feel like you’re walking on a real casino floor! ● Uncover huge riches with Flaming Dragons, 777 Fire, and Double 3x4x5x Dollars! ● Celebrate holidays with a bang by playing Santa’s Workshop, Oktoberfest, & Hallowin! ● Start hunting for the next big win at Wild Buffalo Slots! ● Hit it big with our ultimate Jackpot Empire Slots! 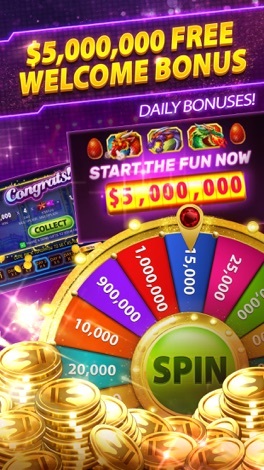 Our daily free spins and gifts will have your head spinning! You’ll never be bored because we have a ton of free Vegas style slot machines. You’ll have fun playing for hours at our casino. Play Classic Vegas Slots, 777 Casino Games, Caesars Slots and more. DISCLAIMER: Jackpot Empire Slots is a multiplayer gambling experience intended for those over 21 years of age. The game does not offer real money rewards or prizes. Practice or success at Jackpot Empire Slots does not guarantee success in real life gambling. Jackpot Empire Slots is intended for entertainment purposes only. 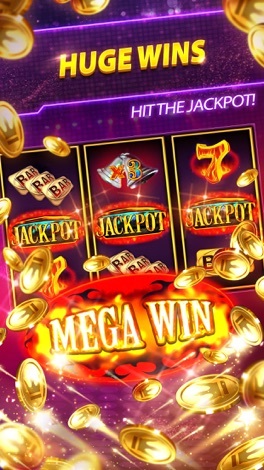 HIT ENDLESS MEGA JACKPOTS – DOWNLOAD FREE NOW! The Official iOS app for Patti's Diner. Now you can order Patti's with a few clicks on your iPhone or iPad. The Urban Wall Street App promotes positive and enlightening content focused on urban wealth, opportunities and advancement. • Real Range Gunner • Developed with a “Easy to play, but hard to master” mindset. Real Range Gunner does not require you to possess a sniper shooting skill in the beginning to be able to play, but it does have increasing challenges throughout the campaign. After conquering each level, valuable rewards are waiting ahead.